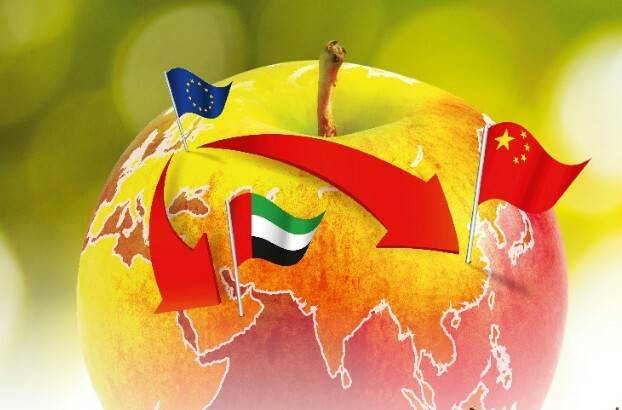 The three-year European Apples campaign continues this year, financed by the European Union, the Agricultural Market Agency and the Fruit and Vegetable Promotion Fund, to promote bicolored apples cultivated throughout Europe in markets including China and the UAE. Gala is the first variety harvested, with other varieties, including Champion, Golden Delicious, Red Jonaprince, Ligol, Jonagored and Najdared, also ready for harvesting this month. Varieties Gloster and Idared are harvested later, in October. 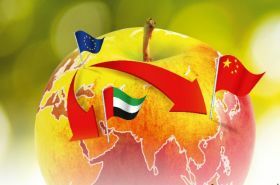 According to this year’s forecasts from WAPA (World Apple and Pear Association), apple production in Europe is primed to exceed 12m tonnes this campaign, with Poland, Italy and France leading the way. 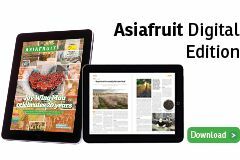 Due to favourable weather conditions, fruit quality is expected to be of a high standard this season.